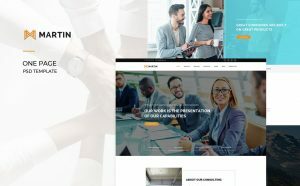 Martin : One Page PSD Te ..
Martin – One Page PSD Template suitable for all type .. 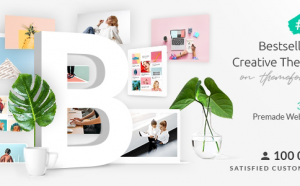 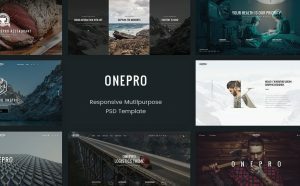 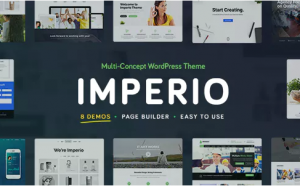 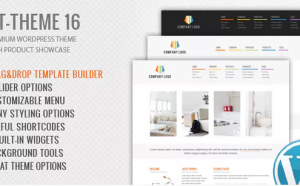 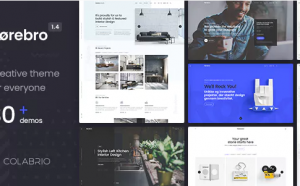 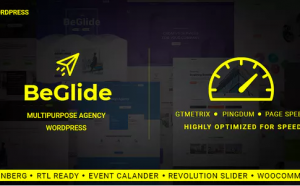 Intro OnePro is a clean and trendy PSD Template designed ..
RT-Theme 16 | Corporate ..
RT-Theme 16 is a premium WordPress theme with powerful ..
Noor | Multi-Purpose &#0 ..
Noor is a versatile, responsive, high performing speed .. 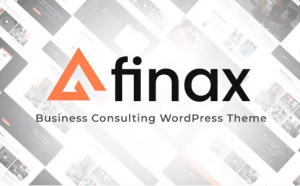 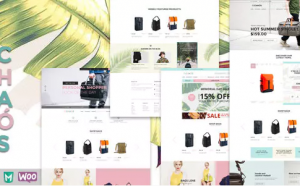 Chaos – Responsive Bag Shop Theme is our new theme ..
Finax | Responsive Busin ..
Finax is Ultra Responsive and Retina Ready clean and flexible ..
BeGlide Creative design with corporate look and ultimate ..
Imperio - Business, E-Commerce, Portfolio & Photography ..
Bridge comes with bundled plugins. 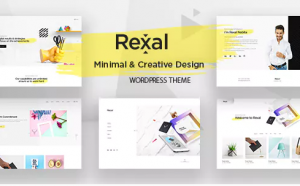 For details on how bundled ..
Rexal – A Colorful ..
Rexal is a powerful Easy to Use, Highly Customzable .. 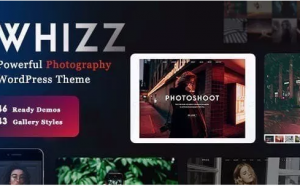 Photography Whizz | Phot ..
Whizz is excellent for portfolio, photography, creative, gallery sites. 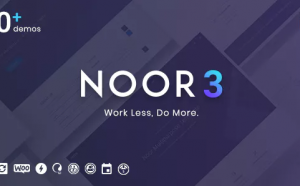 ..
Norebro is a carefully crafted flexible and high performance ..